Misunderstanding of contract law can often lead to quarrels between the parties involved. This typically lands many unresolved contract disputes in court, where the validity of the contract will be determined by an overseeing judge. 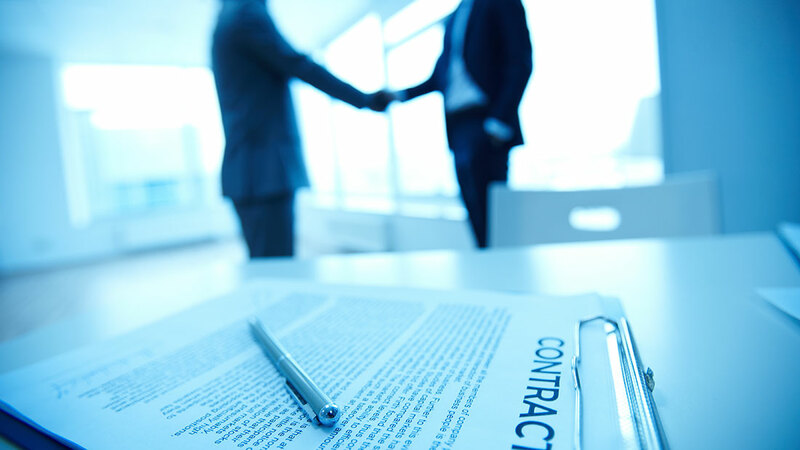 In order to avoid an escalated legal dispute, you should familiarize yourself with the core qualifications for a valid contract. Consideration is when each party provides (or promises to provide) something of value to the other party. The contract is not valid if clear consideration is not made between both sides involved. Both the offer and acceptance of the offer must be concise, and leave no room for misinterpretation. An exchange such as the one below would suffice. The agreement or contract being made must not violate the law in any way. For example, you cannot enter into a legally enforceable agreement that charges interest on a loan greater than the amount allowed by the applicable usury law. In other words, both sides must be capable of understanding what they are entering into, and be in a capable state of mind when they agree to the terms. For example, entering into a contract with a minor or someone that has been proven insane will usually not be enforceable, as they will likely be deemed incapable. Both parties must intend to be bound by the agreement that they are entering into, and also must agree on the essential terms of the deal. In other words, they must come to a mutual agreement on all aspects of the deal under no coercion. A written agreement cannot be amended or revised by an oral conversation. After you sign the contract, if the terms change, those changes can only be made in writing for them to be legally recognized revisions or amendments. In many cases, state or federal authorities may require more stipulations to be met. In order to find out if your contract is valid, and to be advised on the actions you need to take moving forward, you will want to contact a reputable local contract law attorney. If you find yourself in a contract dispute and want to know your options, Kelley & Fulton would love to meet. We invite you to schedule an appointment with an experienced bankruptcy lawyer in West Palm Beach and let us best inform you about the validity of your contract in question.